Yesterday we were two of 160 TEDx organizers presenting, collaborating and brainstorming in the desert at the TEDx Workshop. 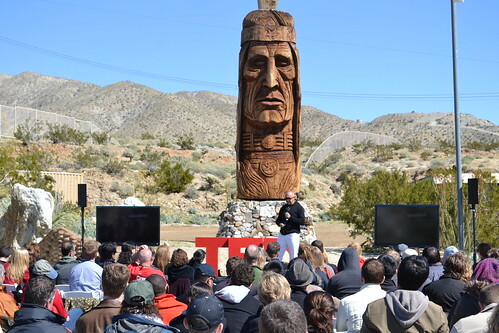 This was one of many sessions at TED2011 and TEDActive 2011 for TEDx curators and we will have more all week. Come back later for blog posts on TED2011 or follow us on Twitter. You can view more photos from TED2011 here.